Not this time. Not any time. Daily Create 1625 Don’t let your domain wither and fall into the hands of vultures! I pledge to the world now though, that my work will never ultimately end up used to shill low cholesterol diets. 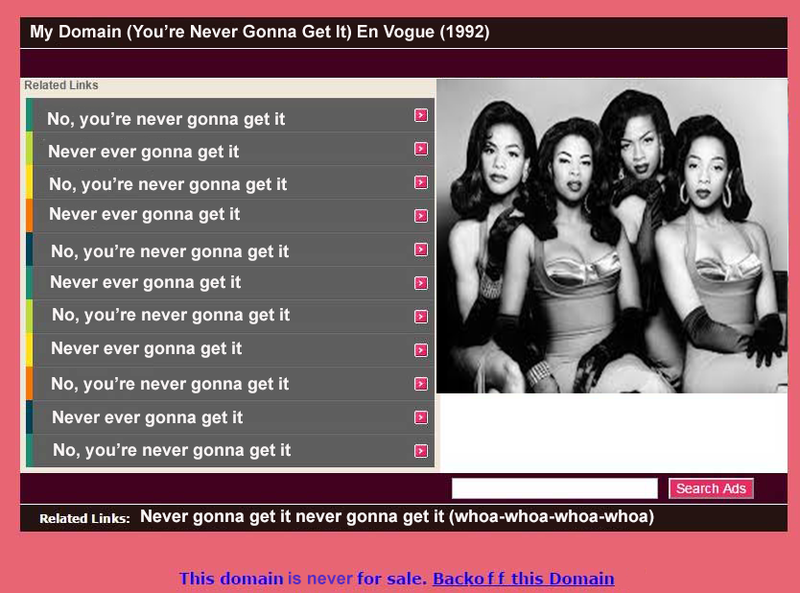 Never ever gonna get it!